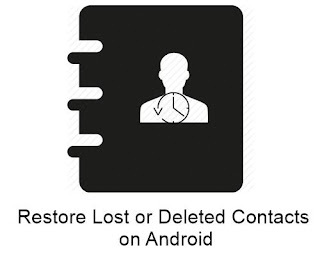 To recover deleted contacts in your android we have two methods by which you can easily restore any of your deleted contacts. Just follow up the below methods to proceed. In you android device when you fill up your google account in it then your all android data including your contacts get sync with your google and if you had lost your contacts then you can revert them back. You just have to follow some simple steps to proceed. First of all open the link https://www.google.com/contacts/ in your browser. Now login with your google account that you have registered in your android device. Now there you will see all your contacts listed, even the contacts that might gets accidently deleted by you. Now you can explore any of your contacts and save them in your android. Also when you sync the same google account with your android again the all your contacts will get automatically restore. In your android device there is copy of your contacts that had been stored in your storage and when it get deleted your contact get deleted and Android data recovery is a software for pc which can easily restore all your deleted contacts of your android. Just follow up the below steps to restore. 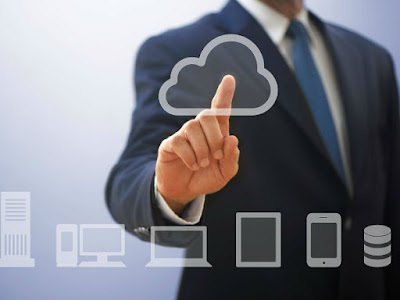 First of all download and install the software Android Data Recovery in your pc. Now connect your android device with your Pc using USB data cable. When the software detects your android then simply restore the data. Now after the restore when you open your android all your data and contacts will be restored. So above is all about How to Restore Lost or Deleted Contacts On Android. By this method you can easily restore any of the contact which you have deleted and this helps you a lot to recognize your contacts. Hope you like the post, don’t forget to share it with your friends and leave a comment if you face any trouble at any of step.